All procedure packs are 100% Latex free. 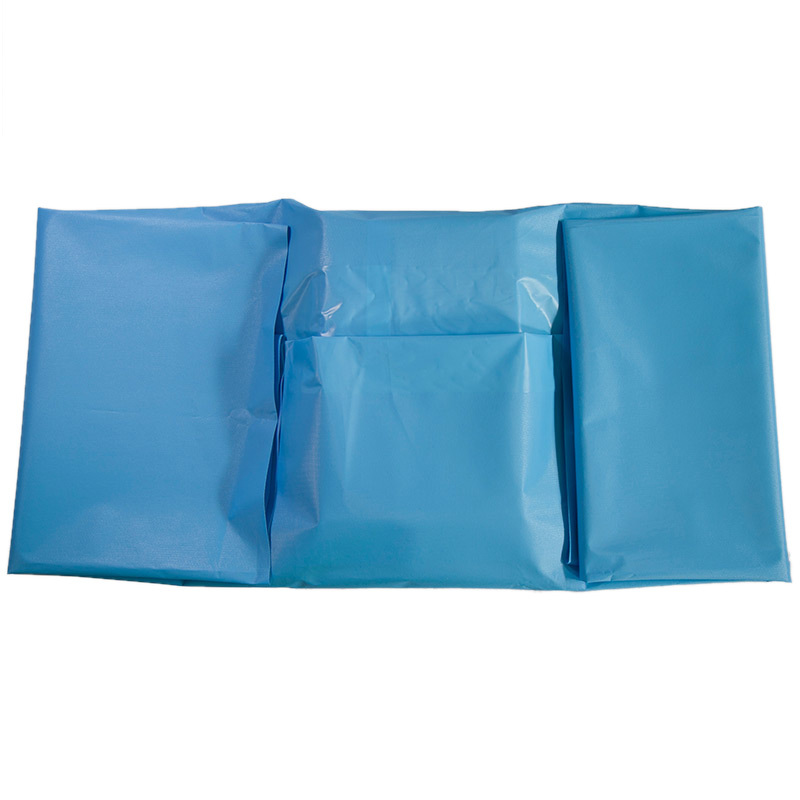 Standard procedure packs are stock items which are ready for shipment when ordered. Procedure specific key sheets are included in each set. Each standard procedure tray set has the same high quality standards as custom trays. 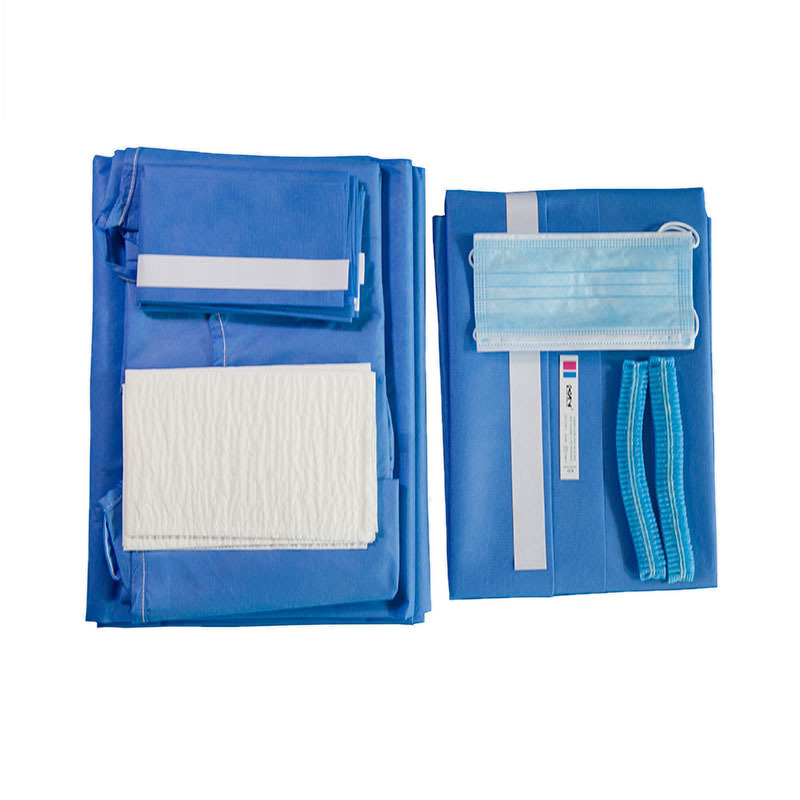 All packs have been logically developed for ambulatory and outpatient surgery needs. Each set configuration is nurse-reviewed for clinical accuracy. See table below for full listing of included items. 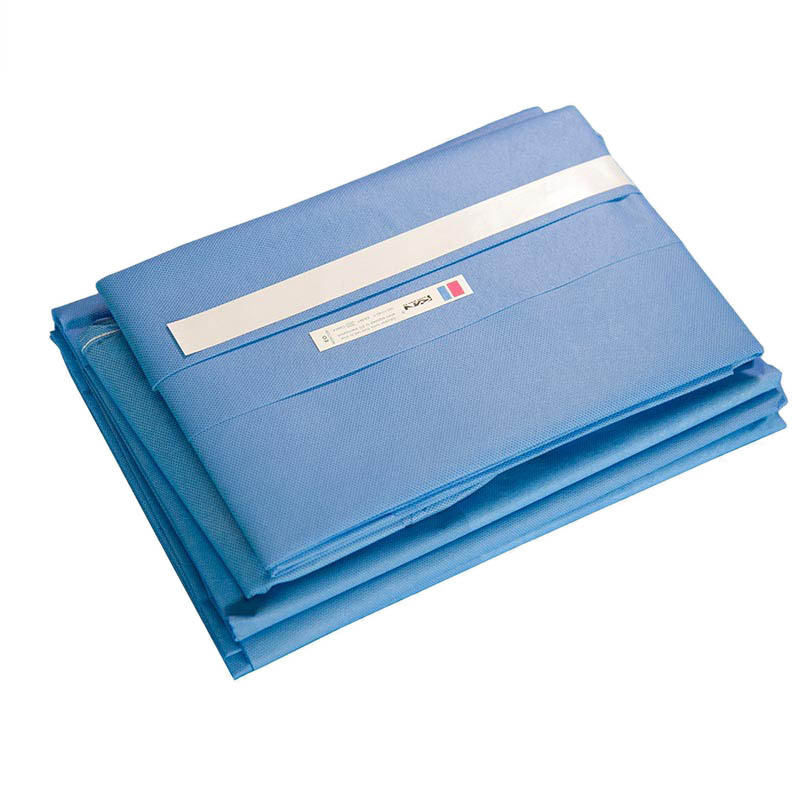 (1) Adhesive Drape: Effectively blocks liquid and bacterial penetration and prevents cross infection when covering the patient. (2) U Drape: Provide double protection for surgery part. 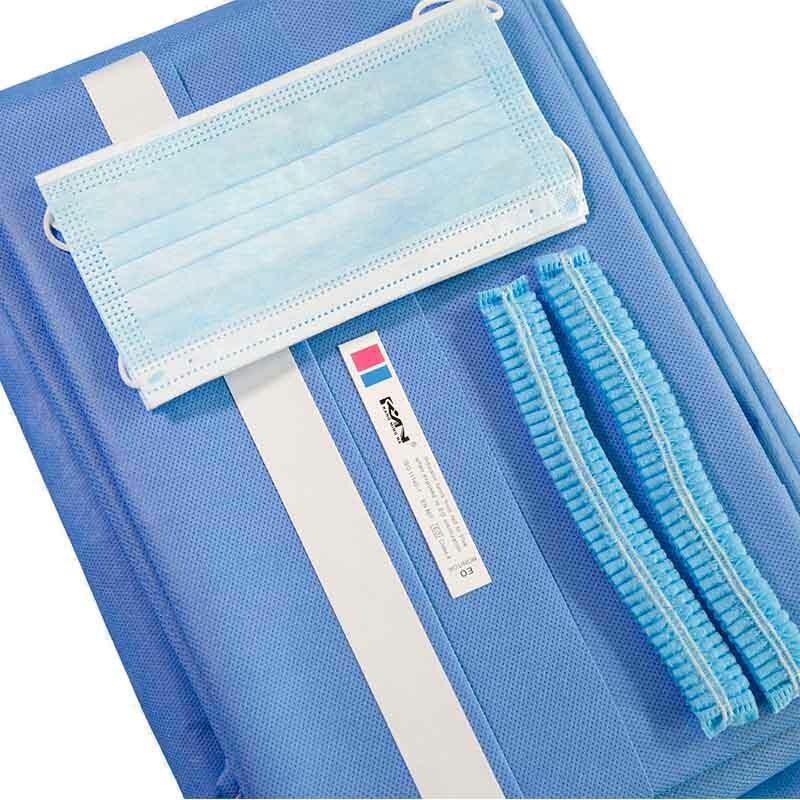 (3) Surgical Drape: Effectively blocks liquid and bacterial penetration and prevents cross infection when covering the patient. (5) Prepare Compound: Fixing and sealing, such as fixing the ducts and drapes.